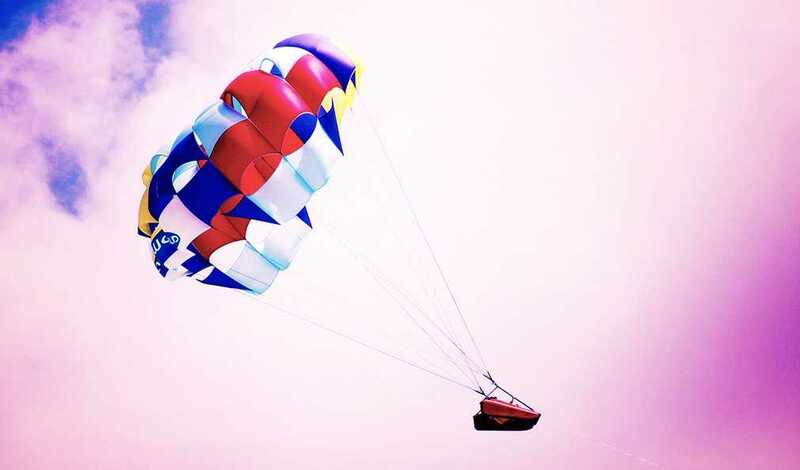 This crazy photography piece depicts a parasail in the colorful skies of Cancun, Mexico. The piece comes from our own Garett Southerton, which he even had printed on to a canvas. Garett shot this piece from a balcony off a Canon T1i equipped with an EF100-300mm f/4.5-5.6 USM lens. 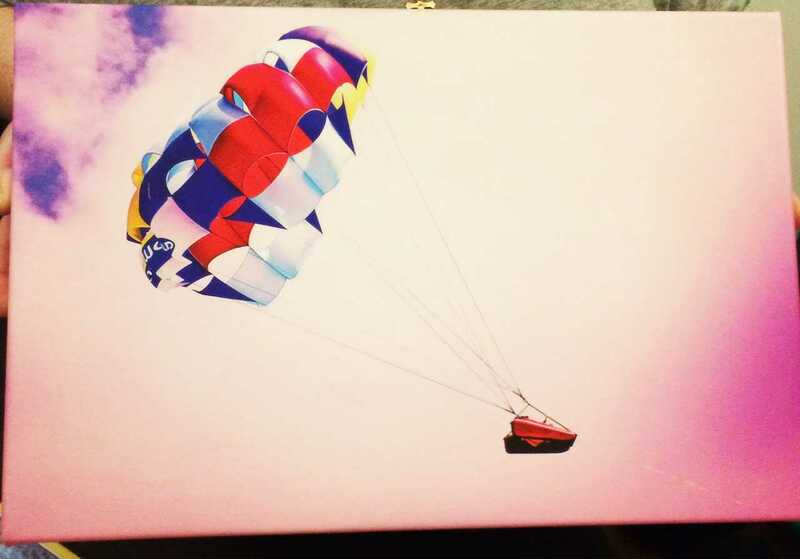 He thought the piece looked so great he actually had it custom printed on to a 18″ x 12″ canvas as a gift for someone, which you can check out below. What do you think of Garett’s photography piece? Pantone Matching System (PMS) is the biggest color standard in the world. Basically Pantone allows designers to determine colors on all different mediums (from web to print). It’s an important part of the designer ecosystem when you work with brands! Some artists also use PMS creatively for fun just like Inka Mathew and her Tiny PMS project does.